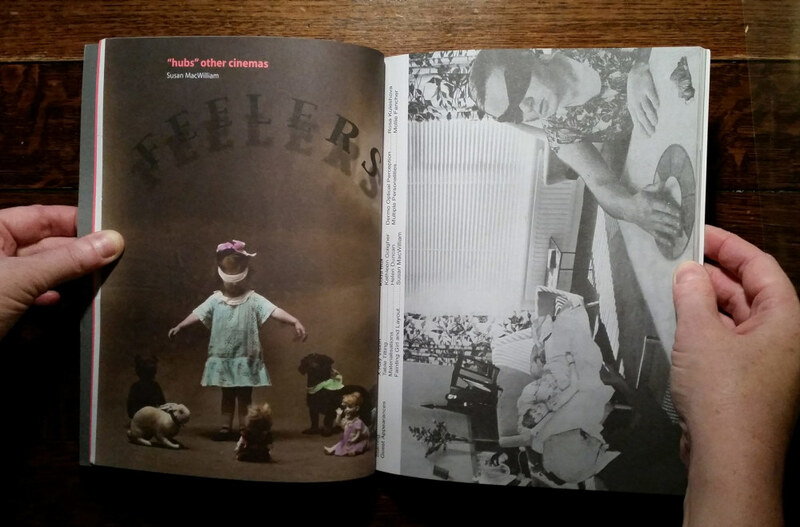 Blind man's buff, remote viewing, the fainting girl, Kuda Bux, Kathleen Goligher, Helen Duncan, Rosa Kuleshova and Mollie fancher make appearances in this series of four artworks originally designed for printed publication. 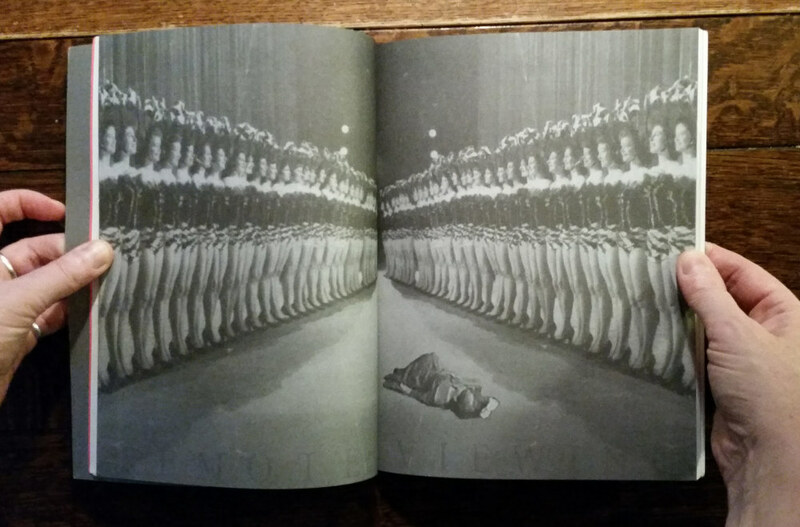 Printed Project is the journal published by Visual Artists Ireland. 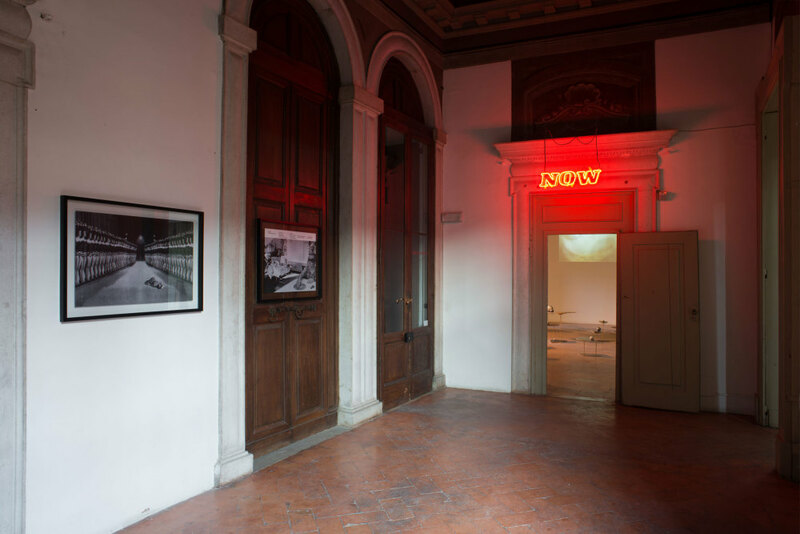 Susan MacWilliam's Feelers is published in Issue 5, 2005, pgs 24-28, ISSN 1649 4075 Issue 5 'another monumental metaphor' is edited by Alan Phelan and launched at the 51st Venice Biennale. 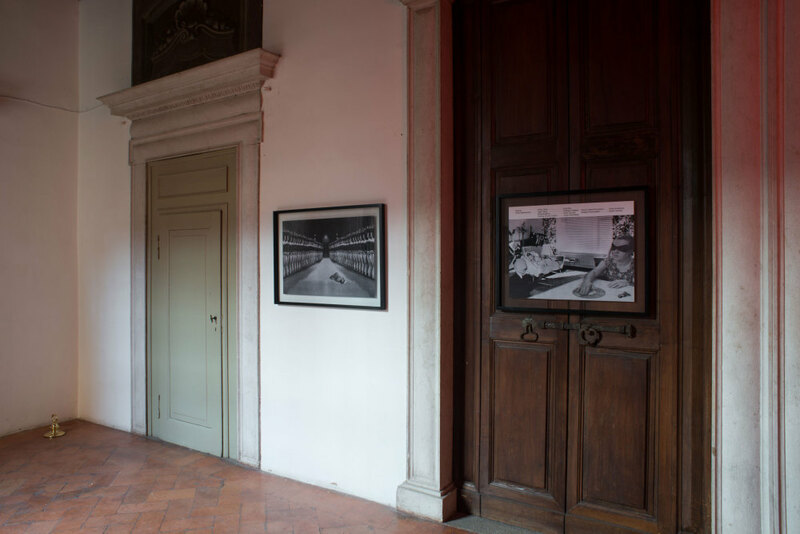 Employing processes of collage the Feelers Poster Series draws analogies between the parlour game of blind man's buff and the experimental demonstrations of dermo optical perception*. 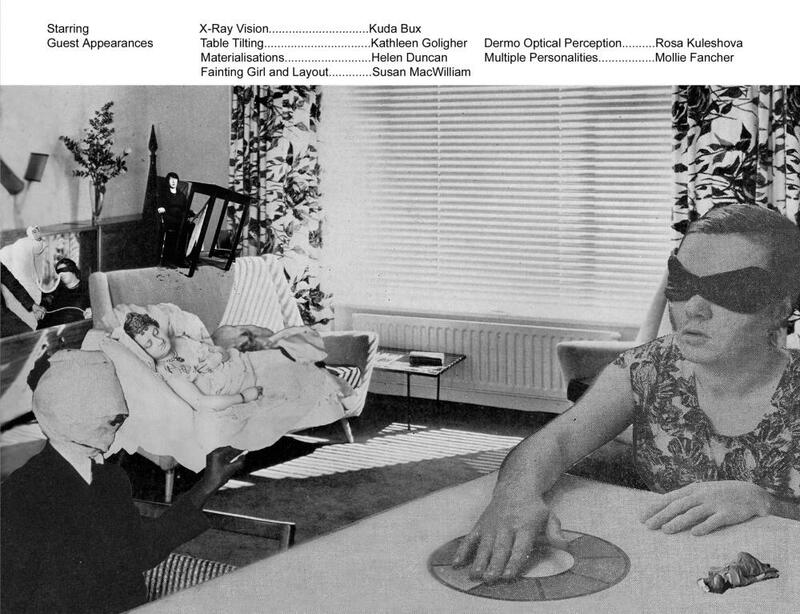 Blind man’s buff, remote viewing, the fainting girl, Kuda Bux, Kathleen Goligher, Helen Duncan, Rosa Kuleshova and Mollie Fancher make appearances in this series of images originally designed as artist pages for publication in Visual Artists Ireland’s journal Printed Project. 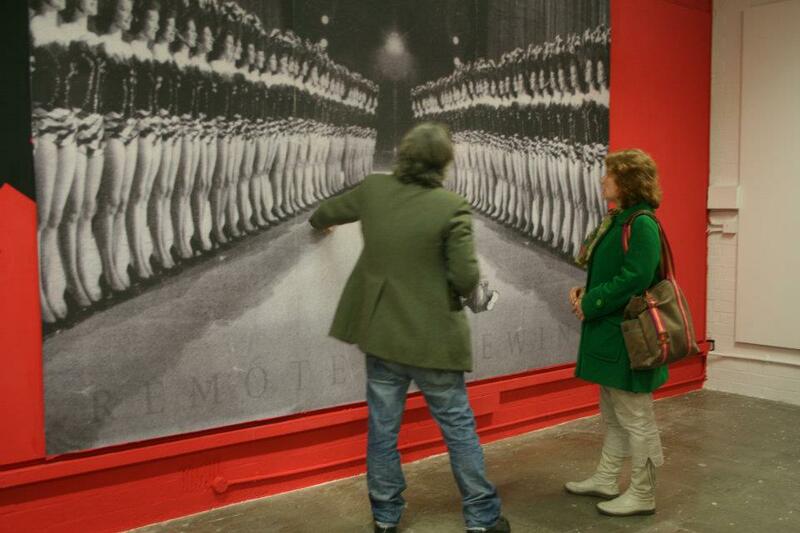 Living Room gathers together a number of obscure historical figures who have been the subject of the artist's work. 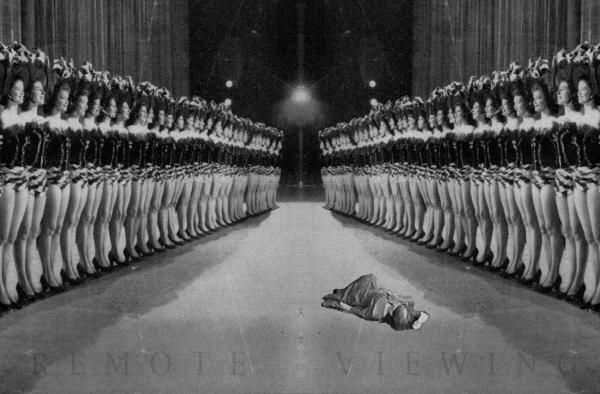 Dancers transports the fainting girl from her 1999 video Faint, to the theatre stage, where remote viewing and telepathy is alluded to through the mirroring of dancing girls. 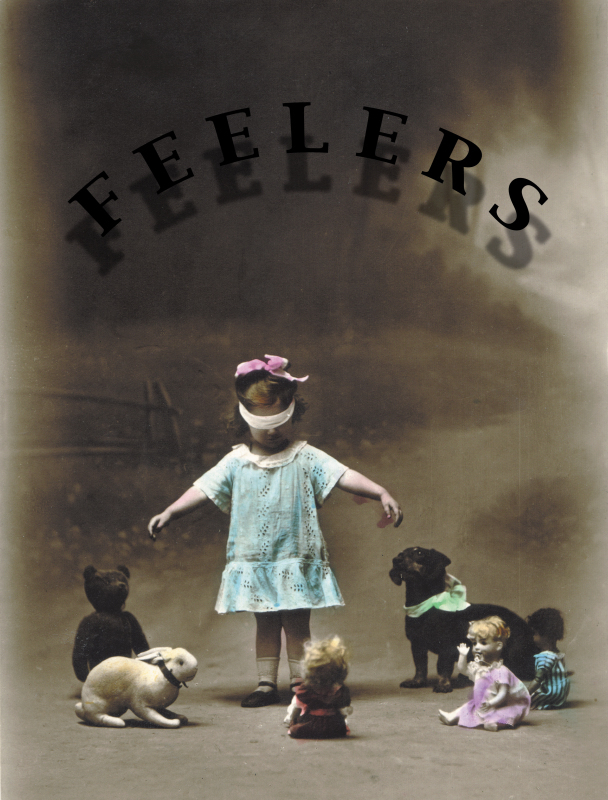 Feelers introduces floating text to an early twentieth century postcard featuring a blindfolded girl surrounded by a circle of toy dolls and animals and her pet dog, and suggests that without eyes, perhaps vision might be established through touch or some kind of psychic 'feeler' transmitted from the body. *dermo optics | dermo optical perception, also referred to as eyeless sight or fingertip vision is the supposed ability to be able to 'see' without use of the eyes. People who posses dermo optical perception demonstrate the ability under test conditions while blindfolded or behind screens.